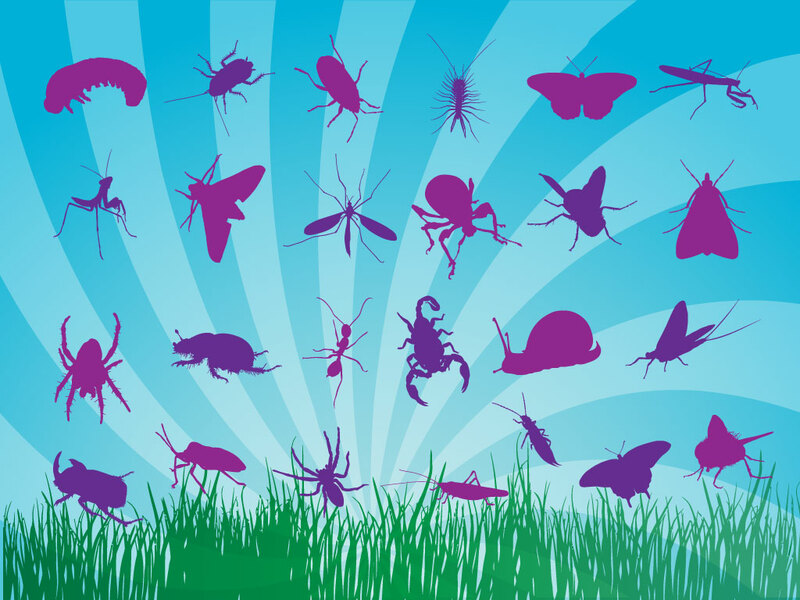 Twenty five different creepy-crawly bug silhouettes to choose from in this vector pack. Insects include; ant, spider, beetle, cockroach, larva, maggot, scorpion, worms and more. Tags: Ants, Beetles, Bugs, Creepy, Insects, Nature, Silhouettes.